Apple picking is a must in our household this time of year. There’s nothing like the crisp air and blue skies, the rows upon rows of apple-filled trees, the hay rides, and the smell of fresh cider donuts. Use Tartness to Your Advantage to Cook Savory Recipes. If you’re hard-pressed to find sweet tasting apples this fall, it may be the lack of summer rain, at least on the East Coast, which has resulted in tart apples. The first inclination when cooking with tart foods, like apples, is to add sugar. Instead, use the tartness to your advantage and pair your apples with other foods that make them savory and comforting. Try some Zone recipes with under 400 calories each, including Pork Tenderloin and Apple Compote, Apple-Walnut Pasta with Chicken Sausage or Curried Chicken Waldorf Salad. Treat Your Office (and Neighborhood) to Impress. 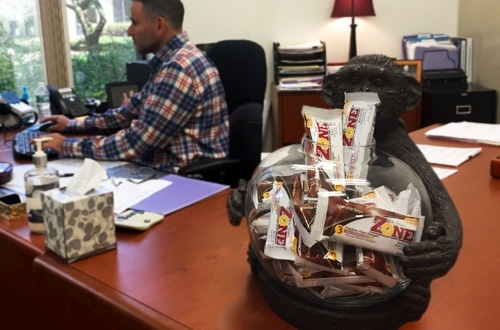 While Halloween candy will be hitting a breakroom near you soon, why not keep a stash of Zone Chocolate Fudge Bars in a glass jar on your desk all month. This 3pm snack will give you and your co-workers a sweet treat, sans the guilt. And with three hours of freedom from hunger, each bar is more satisfying than the leftover candies that even your kids won’t touch. Want to be more extreme? As a kid, you always loved the neighbors that gave full-sized bars at Halloween, right? Why not treat your neighborhood kids with Zone Bars? It's a sweet treat with 15 grams of protein! Take a Hike and Mix it Up. Whether you’re walking your dog around the block, hitting the trails for a fall hike, or wandering the local park for some leaf-peeping, head outside with a zip-lock baggie of Zone cereal for a balanced snack you can nibble on the go. If weight loss is one of your goals, a traditional trail mix isn’t an ideal option, as they can be high in calories. Zone Breakfast Cereal on-the-go is a better option. It contains naturally sweetened toasted flakes with clusters of granola and sliced almonds. Plus, it is blended with a careful balance of protein, complex carbohydrates and essential fats for improved blood sugar control, with just 160 calories per serving. Or, toss a Zone bar into your pack instead. Reduce Runny Noses and Bump Up Your Immunity. We’re only a few weeks into fall and cold-like symptoms are starting to show. This is especially common this time of year with the quick change in seasons. While some say it's “allergies,” your sniffles may signal a decline in your body's natural defenses. 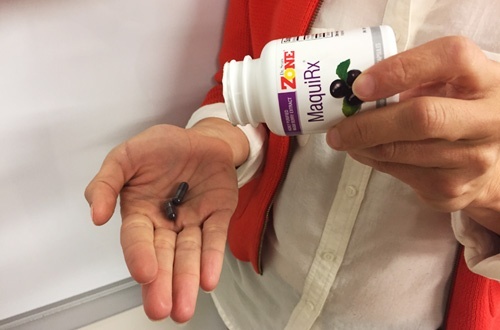 Supplementing with MaquiRx can help. Increasing your intake of polyphenols rich in delphinidins (like those containing purified Maqui berry extract) helps your body fight off colds. Rather than reaching for Vitamin C, opt for the the antioxidants and anti-inflammatory benefits of polyphenols to build up your immunity and prevent a runny nose this season. Don’t Let Diminished Daylight Get You Down. The change in seasons can make us feel blue, especially in the fall. The days get shorter and the weather gets colder. 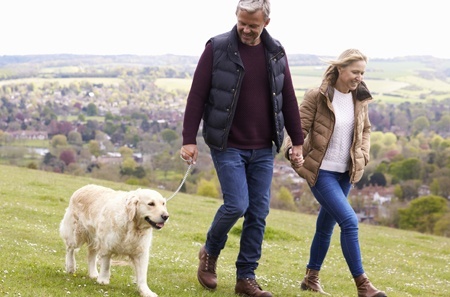 Did you know OmegaRx 2 fish oil may keep your spirits high as the cooler weather rolls in? Studies show that fish oil supplements may improve your mood. When coupled with the heart health, brain function and cellular rejuvenation benefits of omega-3 fatty acids, the only real question is whether you’re taking enough. 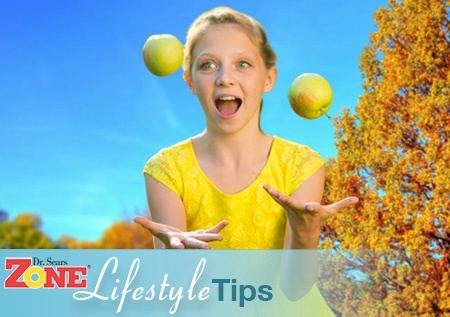 Do you have other tips for making it through the Autumn season? We’d love to hear them. Please share your ideas!